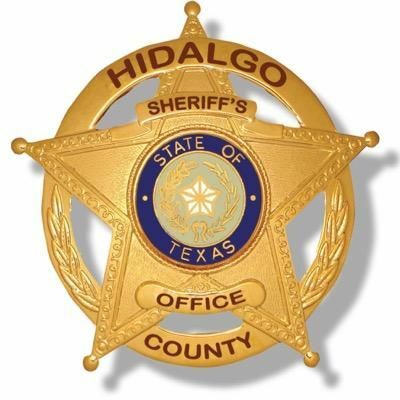 EDINBURG — An Hidalgo County Sheriff’s Office detention officer has been placed on administrative leave after his arrest for public intoxication and evading arrest, according to a statement from the department. 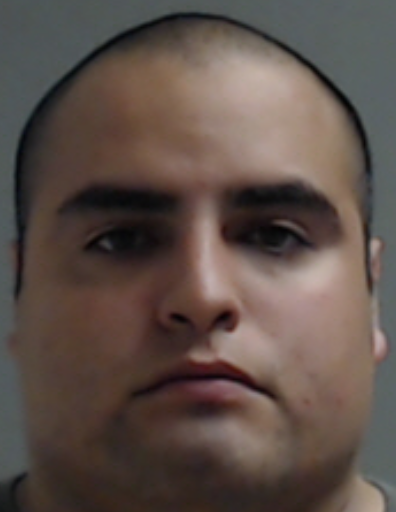 Detention officer Ernesto Ruiz, who was off duty, was arrested about 1:47 a.m. Friday by Edinburg Police on the intoxication and evading arrest charges. No other details of the arrest were immediately available. Ruiz was placed on administrative leave with pay pending the investigation, according to the statement.